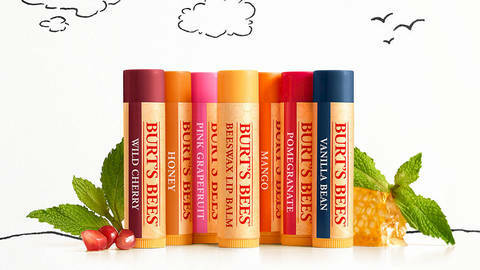 Despite a life time of slathering on lipbalms and chapsticks, I have always suffered from dry lips. I guess it comes with the territory of having dry skin in general. When they get a bit dry you get into a vicious cycle where you lick them more because they feel dry and that in turn dries them out more until you end up with quite sore flaky skin which is tempting to pick at, which is not only gross it also makes it even more sore. Lovely! While lipbalms do help to an extent, I sometime think they can make it worse, especially if you have a tendency to lick off all of the product! 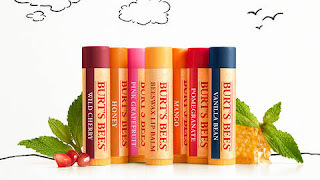 I’ve been curious about Burts Bees for a while but never got around to trying them, so one day while I was in Holland and Barrett’s and I had left my regular lipbalm at home (Carmex tube) I thought I would pick one up.